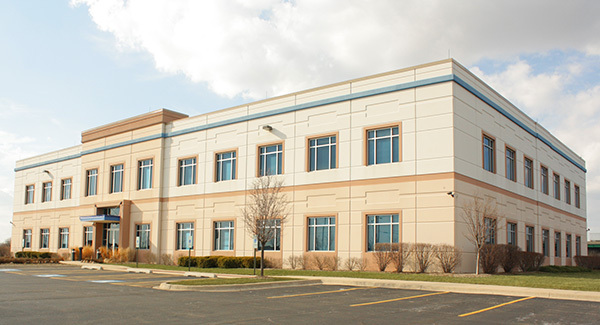 MOKENA, IL | After multiple rounds of bargaining this week, the Teamsters Local 710 Bargaining Committee for the Local’s UPS contract has reached a full tentative agreement with their employer. A complete bargaining update is forthcoming soon. Please stay tuned to TeamstersLocal710.com or follow us on Facebook for updates as they are made available. 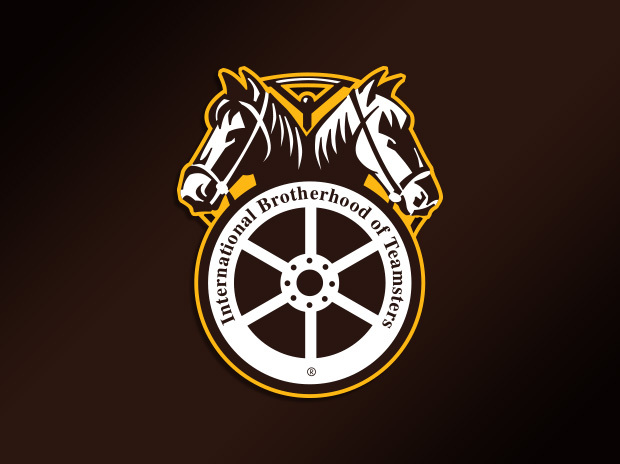 Teamsters Local 710 represents more than 13,000 members across the Midwest and is an affiliate of Teamsters Joint Council 25, America’s premier labor union for Chicago, Illinois and northwest Indiana.